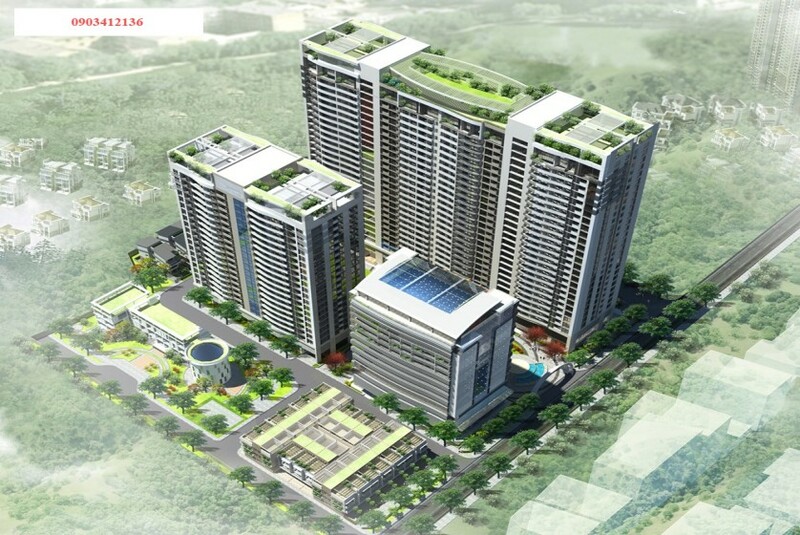 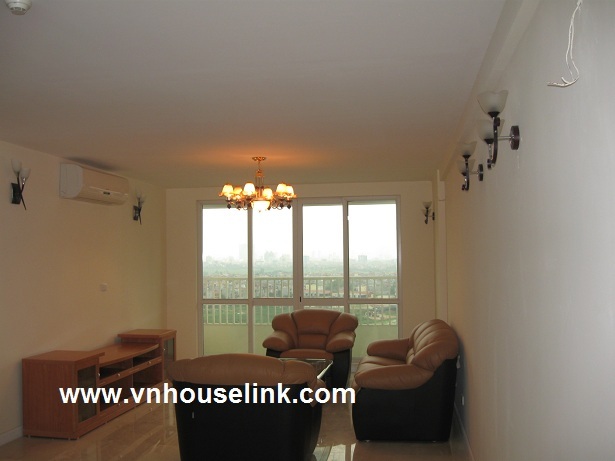 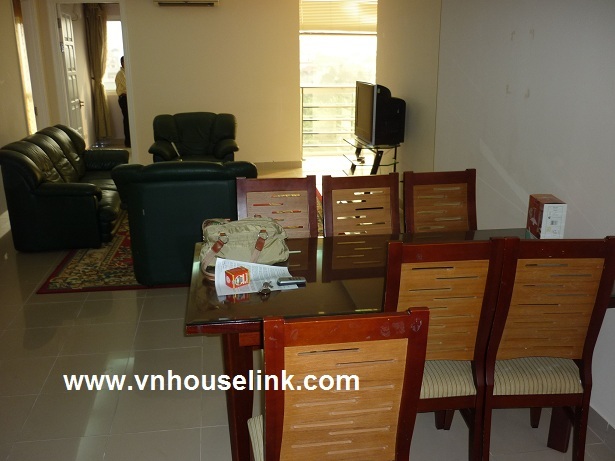 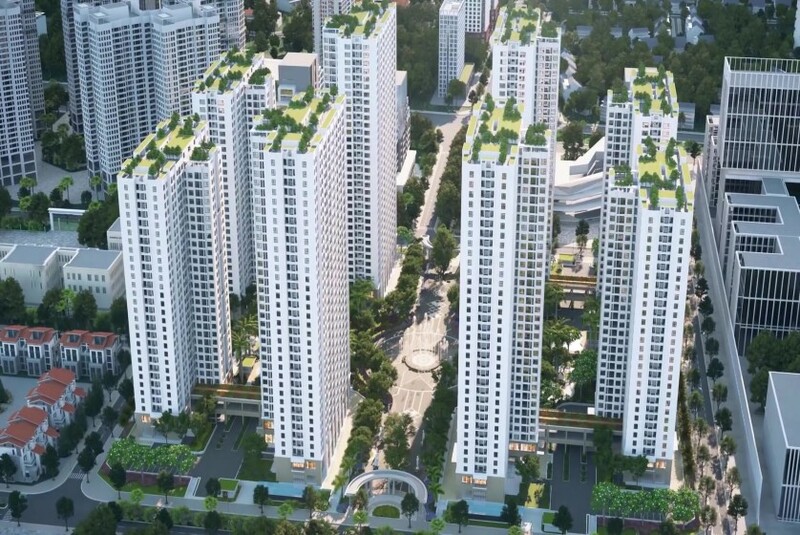 Apartment for rent in Ciputra, Tay Ho, Ha Noi. 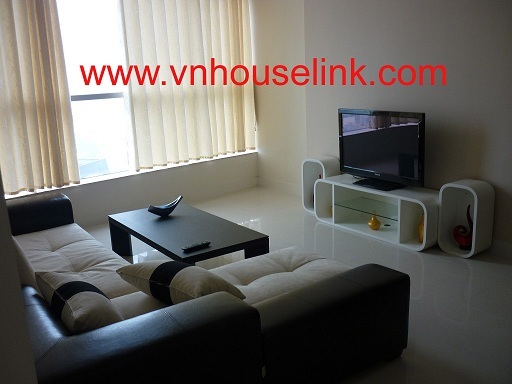 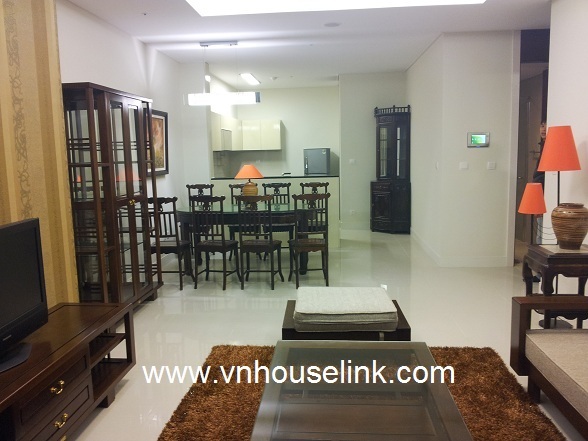 Apartment for rent in E5 Ciputra, Tay Ho, Ha Noi. 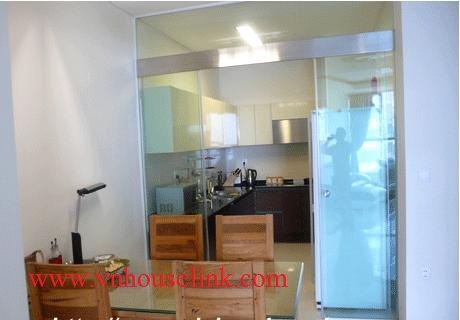 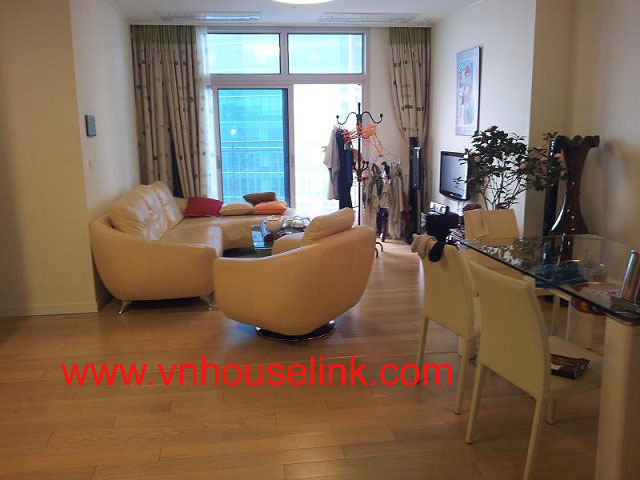 A nice apartment in E1 Tower Ciputra, Hanoi for rent. 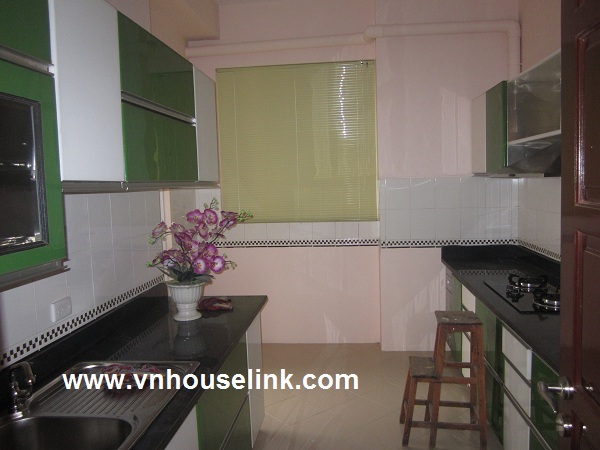 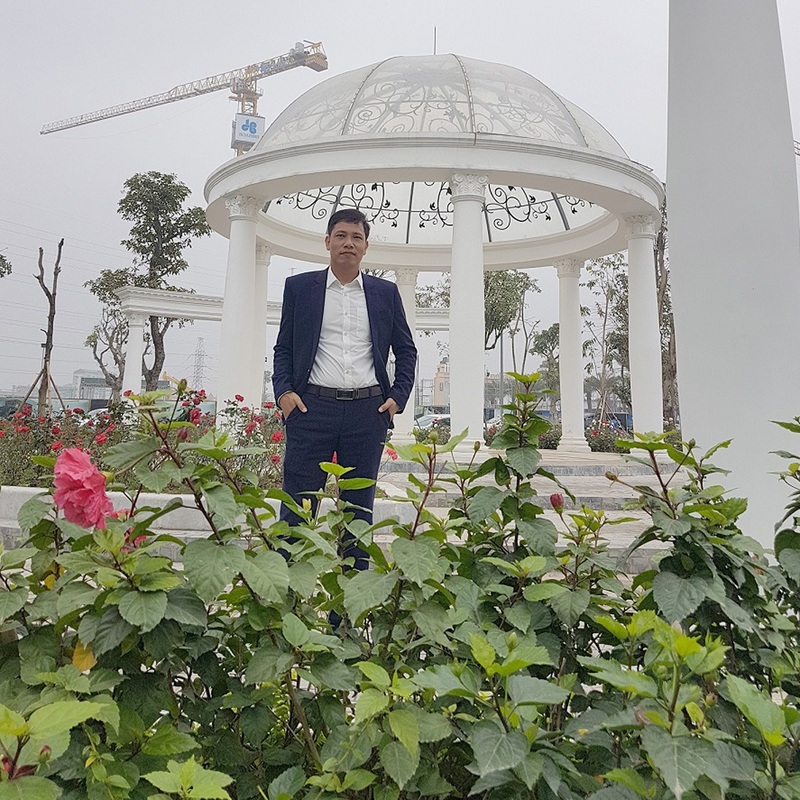 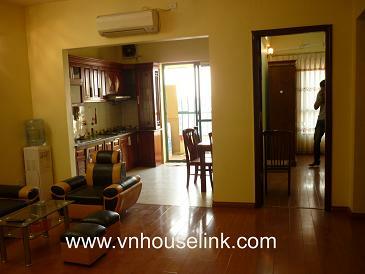 Nice apartment for rent in My Dinh Song Da! 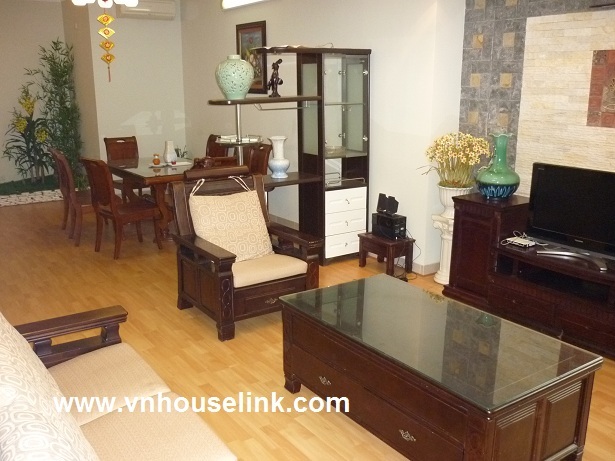 Copyright © 2008 VNHOUSELINK Co., Ltd. All rights reserved.